At home games this season, we’re chatting to Leicester Tigers fans to hear their stories and find out more about the Tigers family. #MeetTheFamily is all about hearing from you – so if you’re heading to a home game at Welford Road this season, be sure to keep an eye out for our team and you could feature in our next story. 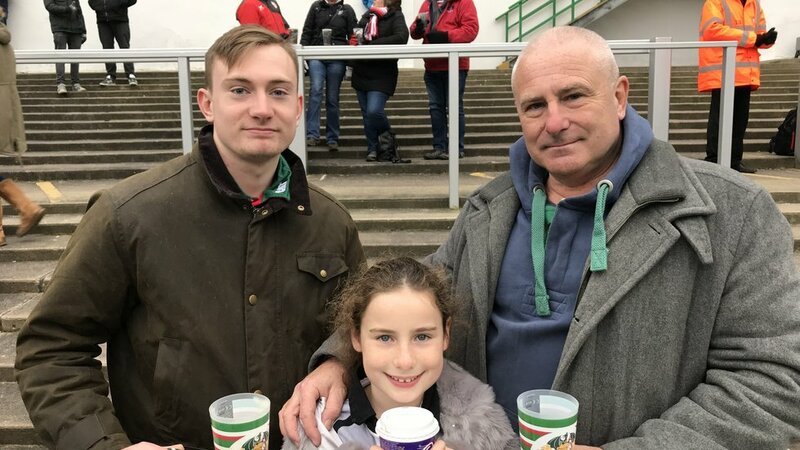 Last time out, Tigers saw off Gloucester 34-16 in the latest Gallagher Premiership fixture, and we caught up with Tigers fans Craig Scarr and his son, Paddy and daughter, Harriet ahead of the game. The family from Bedford usually sit in the Holland & Barrett stand but were enjoying a Christmas present on The Breedon Stand terrace – a treat from Paddy to his dad. Dad Craig has past links with Tigers, having been a part of the amateur set-up during the 80’s playing centre, whilst Paddy currently plays for his university team. 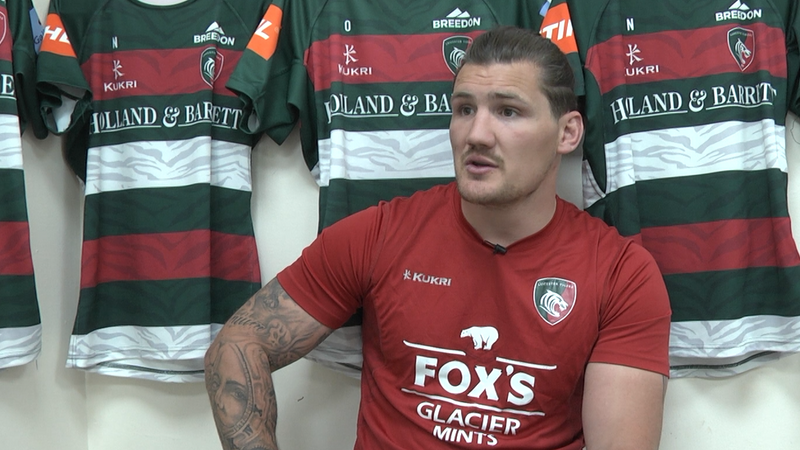 Paddy has been a Tigers fan all his life and added: “I’m always excited to come back to Welford Road – the feeling you get when you know its matchday can’t be beaten. There’s still time to get tickets for Tigers next home game against Ulster (Saturday, January 19, 3.15pm) in the Heineken Champions Cup. Call the Tigers ticket office on 0116 319 8888 (option 2) or click the link below. 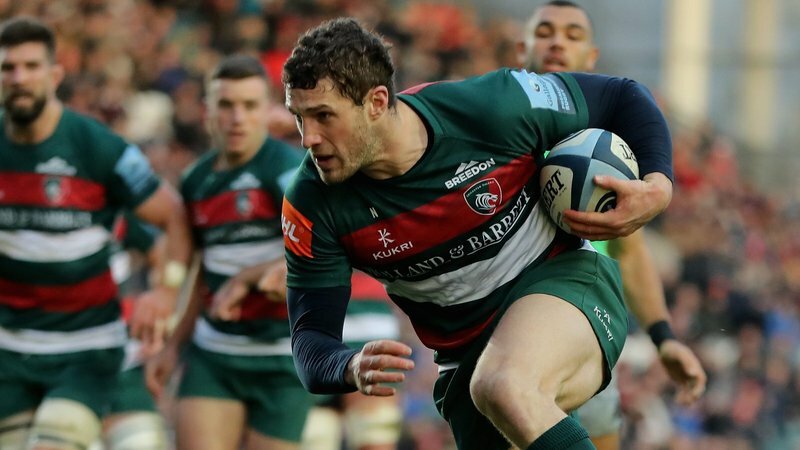 For exclusive twice weekly news and offers from Leicester Tigers!